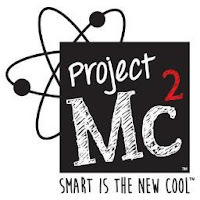 Nerd Girl Army: Project Mc2 - Stand back I'm going to try science! Comfortable, light weight and durable scrubs. No wrinkles right out of the dryer and no shrinkage. I'd buy more black scrub pants from this company again.